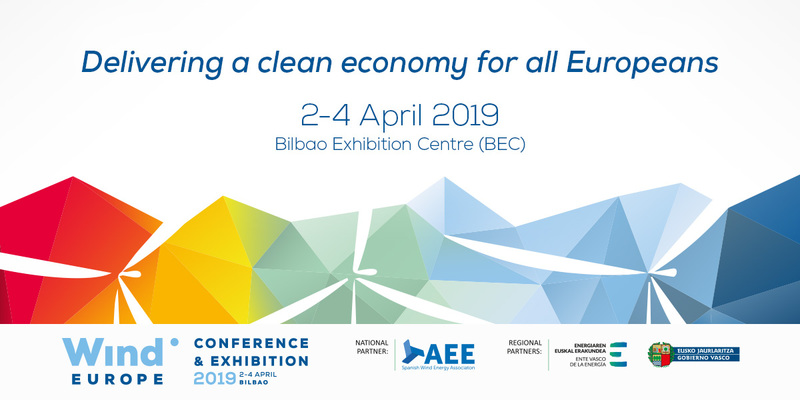 We’re almost there: the WindEurope 2019 Conference & Exhibition kicks off next week on 2 April. The exhibition space has completely sold out and several networking events are already at full capacity. 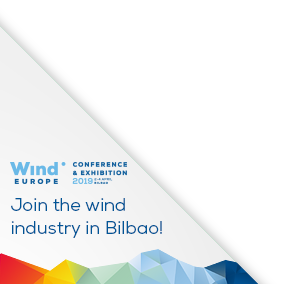 With the wind industry already forecasted to be Europe’s leading source of power generation by 2027, all eyes will be on Bilbao next week. Take this opportunity to see some of Bilbao’s most exciting wind energy sites. An ideal opportunity to see, first-hand, some of the sites where the energy transition is becoming a practical reality. Where industry leaders, start-ups and policymakers take part in a series of short talks, discussions, interviews and panels in the exhibition hall. A one-day workshop on how to plug the skills gap in the wind industry.